Automobile accidents can disrupt the lives of all involved parties — especially you, the claimant, or known as the not-at-fault claimant. An injury can cause a number of unexpected life events – such as: loss of enjoyment of life, inability to maintain the same standard of life, and even negatively impact your economical status. Injuries have a long term impact on a person’s life, it is important to understand when you might not be at fault but still have to suffer the consequences. Was he or she transported from the scene of the accident? What damages did your vehicle suffer? Did you make any statements to anyone after the collision? Did the other driver make any statements against your story? Is there a police a report? We understand your pain and suffering – we are here to help you in the rigorous process of your claims. Contact the Silber Law Group to facilitate your automobile claims today! Being properly compensated for any injuries cause by another motorist is necessary – especially when the injuries are long-term and catastrophic, if not fatal. All states use some form of comparative negligence law that evaluates the actions of all drivers involved in a mishap. While most states either use the more contemporary pure comparative negligence law, others still opt to use modified comparative negligence law that bars an injured driver from being compensated for injuries if they have over 50% fault assignment or their percentage is greater than the opposing negligent driver. However, there are still a few states that implement the contributory negligence standard holding that a driver who has any comparative fault percentage is barred from filing any type of legal action against another motorist, even if that level is only 1%. While this is now considered a Draconian law in most of the United States, Maryland still uses this standard, which makes it extremely difficult to establish standing for an accident claim without an experienced and aggressive Maryland attorney representing the case. This particular problem with accident cases in Maryland means it is vital to contact a Maryland car accident lawyer as soon as possible following an accident. Evidence can evaporate quickly, and the accident reconstruction process is not as meticulous as need be in many instances. 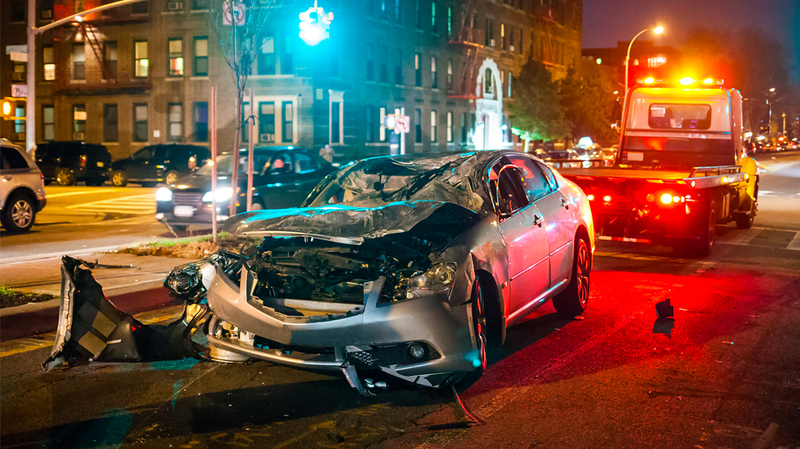 Your Rockville or Frederick personal injury lawyer can conduct a separate independent investigation into the collision and compare it to the official accident report, including questioning reconstruction officers regarding how they arrived at their conclusion. Just because an officer states a condition on the report does not mean it is totally accurate, and many times redirection can reveal that a driver actually had zero fault level, which would make the injured driver eligible for injury damages. Determining fault is not scientific by an stretch, and many times the testimony of drivers, passengers, and witnesses can establish a fact of no fault. Only accidents of total fault deem the victim driver eligible for injury compensation, and having a Maryland car accident lawyer on the case immediately can make the difference between being properly compensated or not being compensated at all. Pure contributory negligence law puts any injured driver at a disadvantage when dealing with the respondent insurance companies. While many drivers in Maryland carry personal injury protection on their policy, it is not a requirement for Maryland vehicle owners. 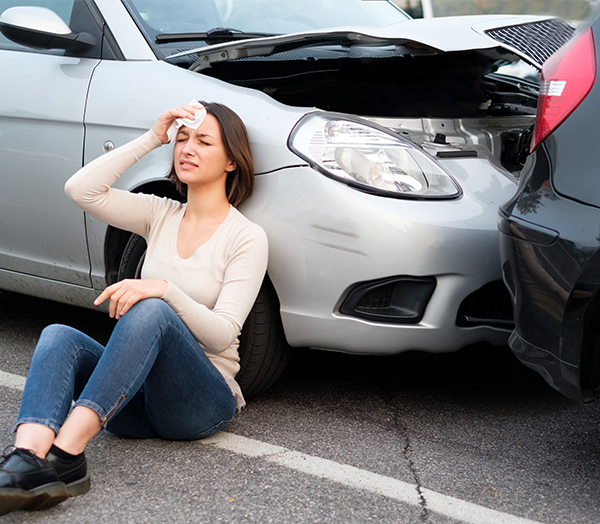 Injured drivers and passengers alike primarily file claims with the insurance company that covers the driver and vehicle they are in at the time of collision. It is mandatory for owners to carry personal injury protection for liability for injuries to passengers and pedestrians, but not for themselves. Insurance companies are required to offer a minimum of $2500 personal injury protection to the owner when purchasing a policy, but it is not mandatory to purchase the policy rider. This means that injured drivers must turn to their own insurance provider first for coverage, and then use their personal health insurance for the remainder in as much as it applies for medical bills beyond the coverage limit. The problem is that all insurance companies deal with injured claimants the same in each accident whether they are a client or not because the driver more often than not will have their policy cancelled after a serious accident claim. This is especially true if the accident involves illegal driving behavior. Serious auto accidents commonly find their way to court in Maryland because standing to sue is based strictly on contributory negligence law. Many insurance companies will force the case to court because they could be relieved of obligation to pay a claim, which is exactly what their mission is with each and every claim. All auto insurance companies process claims with this priority in mind, and it always requires a solid Maryland attorney to handle the case and negotiations with the insurance companies. 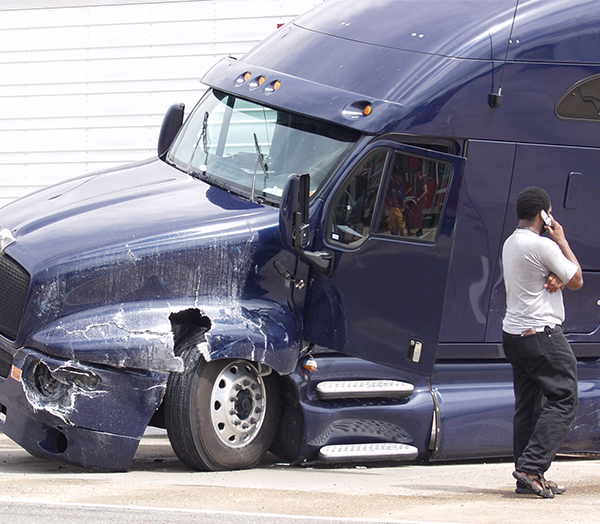 Accidents involving commercial vehicles can be even more strongly defended, especially when a shipping company or a tractor -trailer rig is involved. Insurance company attorneys hammer away at the injured claimant in all court proceedings regarding fault, and it is vital to have an experienced personal injury lawyer as a professional negotiator for your side of the testimony. The complexities of Maryland accident law are such that it is always essential to retain an experienced and comprehensive Maryland lawyer like the legal professionals at Silber Law personal injury lawyer in Rockville and Frederick. The Maryland lawyer you choose can make a difference. Silber Law is that difference maker for thorough legal representation. Contact the Silber Law Group today.